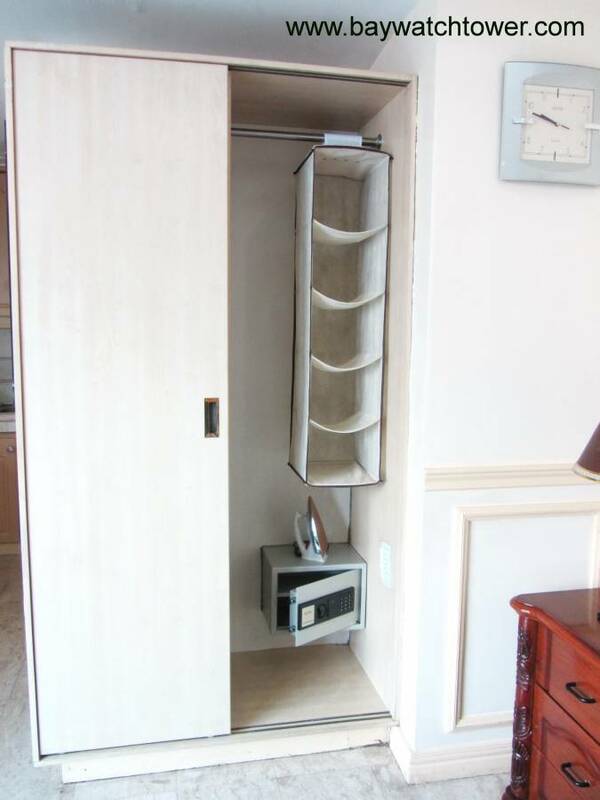 Nicely decorated studio (37 m2) in an elegant building. 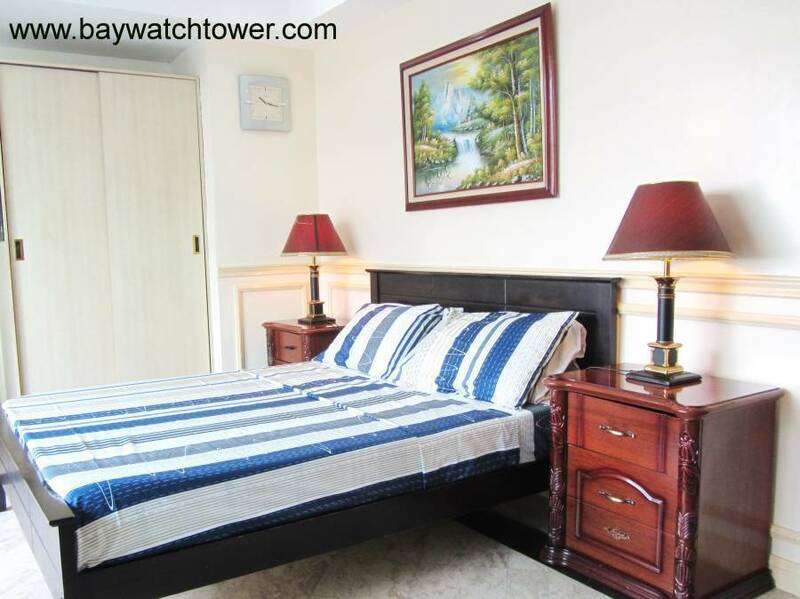 Ideally situated in Manila City Center. 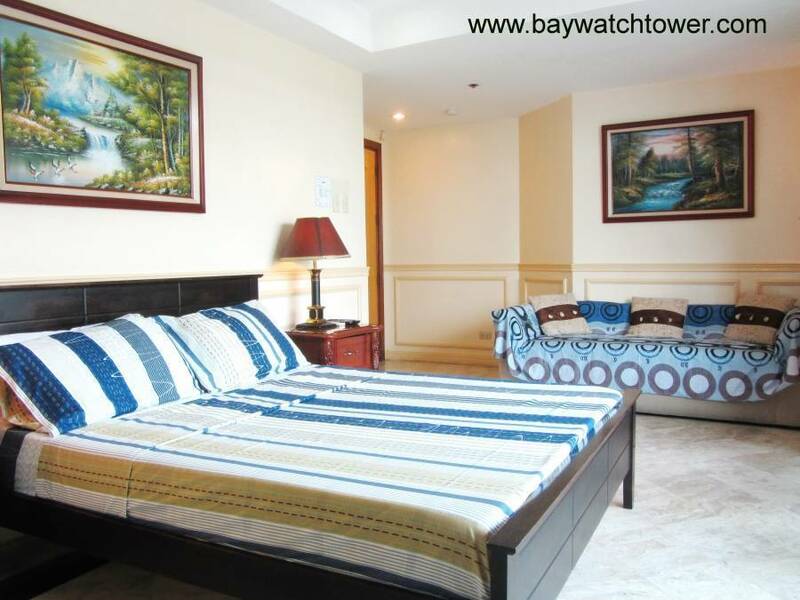 It's an ideal stay for tourists in Malate, Manila's nightlife district. 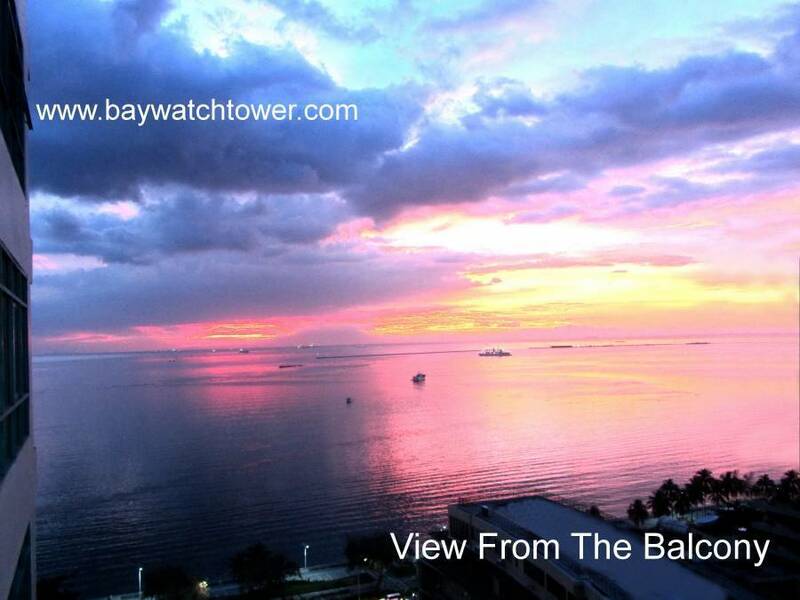 All our units have a balcony and excellent view of Manila bay. There are also shopping malls and hundreds of restaurants are within a walking distance. Fronting Manila Bay, near Aristocrat Restaurant Malate. 2 Shopping malls nearby and the Manila Yacht Club, Ocean Park and the American Embassy. Reservation deposits are non-refundable. Full amount due on arrival or the day after. Cancellations made less than 1 week before arrival date will be charged full reservation amount. For guests arriving from the Airport, we recommend you to take a taxi at the exit of the arrival hall of the airport. Please make sure they use the meter. The price should be around PHP200-300 (if heavy traffic maybe a little more) to get to our condo. 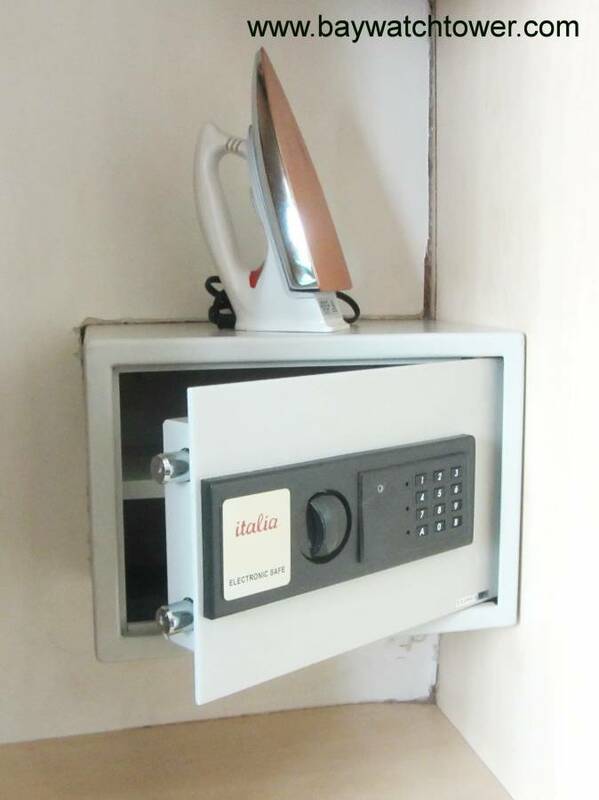 With this, you will be brought right to our address without any trouble. The taxi driver will proceed to Aristocrat restaurant via Roxas Boulevard (all taxi drivers know the name of Aristocrat restaurant) in Malate. Once you arrived at Aristocrat Restaurant, turn to the right into M. H. Del Pilar Street. 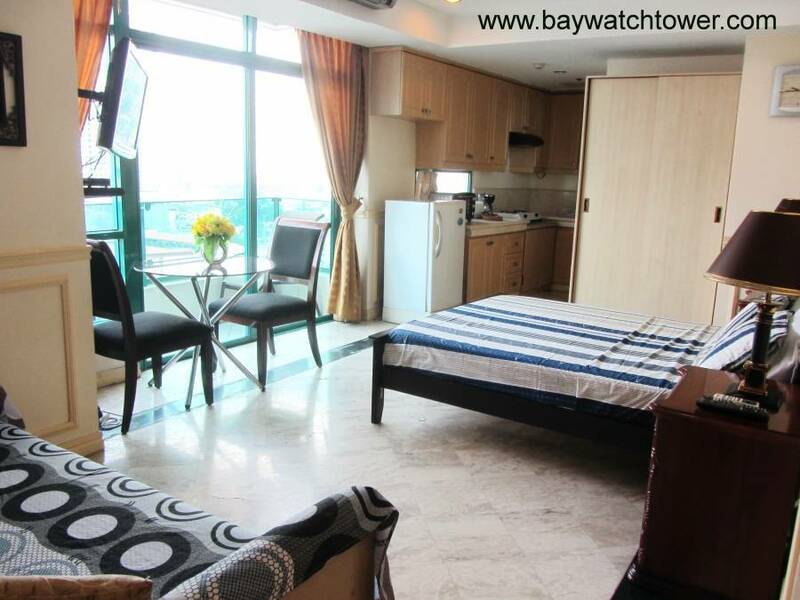 Look for Baywatch Tower Building (No: 2057) on the right hand side (distance: 250 meters/3 minutes’ walk from Aristocrat Restaurant). The Building itself is yellow/brown, the balconies are equipped with green colored glasses and has 29 floors. Once you are in the lobby of Baywatch Tower, ask the concierge to call us and you will see me or my wife within a minute. Please provide your flight details if you are flying in on your check-in day so I can monitor your flight and plan your check-in in case there will be flight delays. And/or to use an Apps as Google maps (maybe you know that already, but with google maps, you can navigate offline, you just need to download the map area of Manila before your departure) and to save Baywatch Tower location on this Apps.